Tony trained in medicine at the University of Cambridge, qualifying in June 2014. During this time he undertook an intercalated BA in Natural Sciences (Pathology), specialising dually in immunology and cellular genetics in disease. Tony’s undergraduate research investigated noroviral persistence in common variable immunodeficiency with Dr Philip Stevenson, competitive ligand binding of receptors from the Leukocyte Immunoglobulin-like Receptor family with Dr Des Jones and dendritic cell production of Thymic Stromal Lymphopoietin with Professor JS Hill Gaston & Dr Jane Goodall). Following completion of medical training, Tony held an Academic Foundation post in oncology, where he focused on 3D modelling of tumour-stromal interactions with the Miller Group at the CRUK Cambridge Institute. 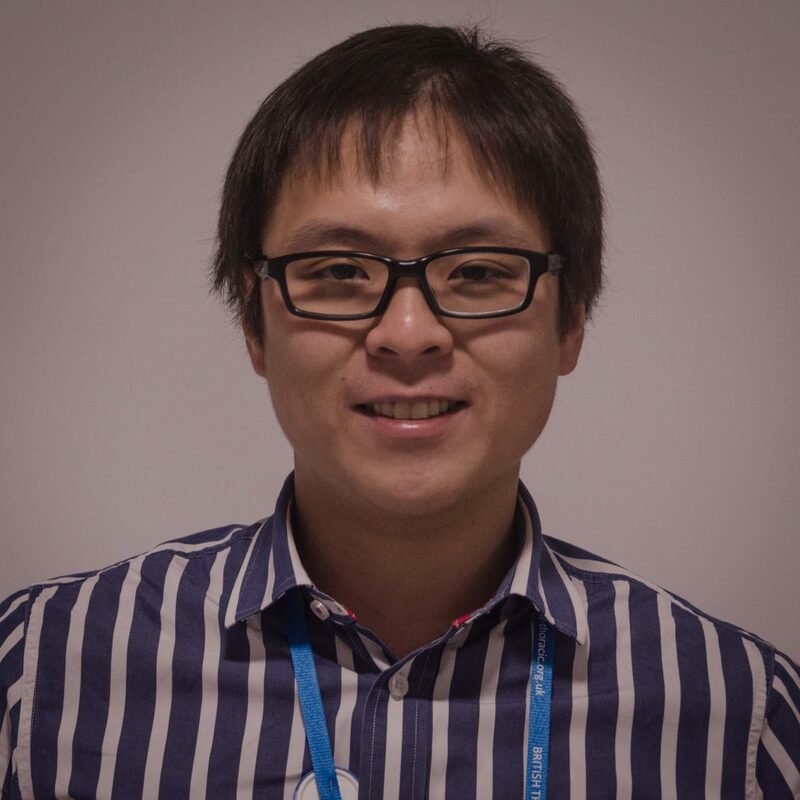 He is currently an Academic Clinical Fellow in respiratory medicine, and joined the Critical Care Group (supervised by Dr Charlotte Summers) in November 2016. Tony’s research interest centre around the pathobiology underlying delayed mortality and morbidity associated with severe sepsis. Patients who ‘recover’ from severe sepsis or who acquire infections after systemic insults such as trauma or burns have a persistent susceptibility to both nosocomial and community-acquired infections that extends for years. Indeed, a subset of patients never recover from the initial insult and develop a chronic, non-resolving illness, which ultimately leads to dependence on long-term care and death. His research focuses on elucidating the mechanisms by which insults to the bone marrow sustained during critical illness alter neutrophil development and functional capacity.